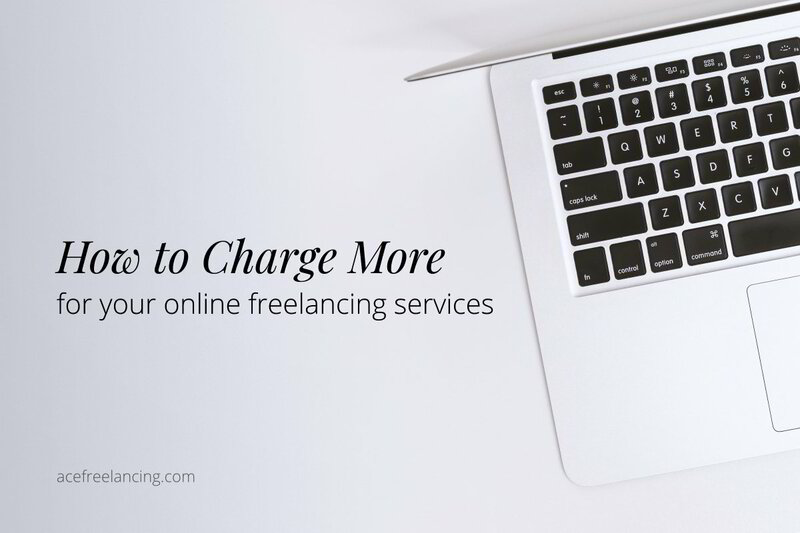 The reason why some freelancers are able to charge more is because they have a high-value skill/service. I highly recommend that you familiarize yourself with these 5 parts. 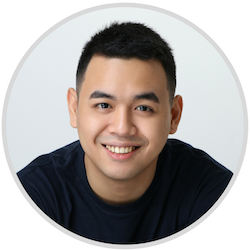 It's incredibly helpful in building a profitable freelancing business. Seriously, you can't build a business if you don't understand what a business is in the first place. If you look around and observe the marketplace, you'll notice that high-earning freelancers are usually copywriters, growth hackers, ad specialists, or even business consultants. Now, this is not to say that you should pick a service based solely on how much you can potentially charge. This is just something for you to consider when deciding what skills to develop or what services to offer.